Written by a man who spent 2 years sitting on a bench, "in pure bliss". Eckhart provides an incredibly compelling argument that the root of all unhappiness comes from the thoughts that we always repeat to ourselves in our mind. This is the only book I've ever read 3 times over. No matter how "sociable" you think you are, there's room for improvement. 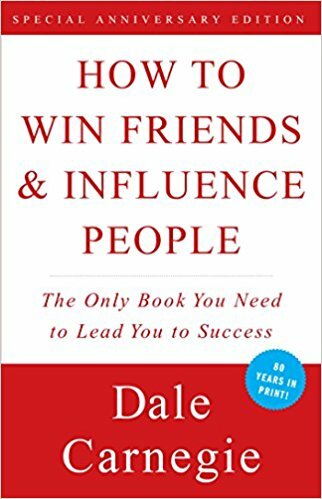 This book covers everything you need to know about getting people to like you, building a vast network, and making lasting impressions on the people around you. Written by a man who had two father figures in his life. One became very wealthy while the other barely made ends meet. This book teaches you the fundamentals of making money work for you instead of working for money. It may sound boring, but the book is short and is incredibly easy to digest. The large majority of men are brought up with a misconception about the way dating works. They feel like they must win over the heart of beautiful women, by bending over to impress and please them. This book challenges this social stigma and introduces you to the truth about dating and attraction. Your destiny is determined by the habits you manage to keep and the habits you manage to get rid of. This book is the most comprehensive guide out there in regards to maintaining healthy habits while ridding yourself of bad ones. Almost all of us are brought up with the preconception that we need to get some form of 9-5. This book challenges the stigma and introduces you to ways in which you can work significantly fewer hours and even make more money. They say money doesn't buy happiness. I have to disagree because Money buys freedom. And freedom buys happiness. A book about the seven habits that will bring you massive amounts of success in all areas of your life. The most powerful thing about this book is the fact that it offers a shift in perspective when it comes down to very common scenarios in your life. Change your habits, and you'll change who you become. Each and every single one of us has the potential to become masters in any one field. This book provides anecdotes of some of the greatest men/women ever to walk this planet (Darwin, Franklin, Mozart) and how they became masters. 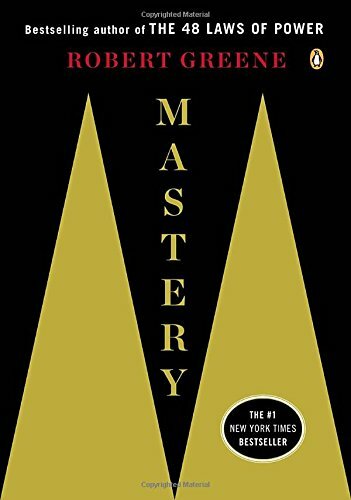 Then it provides insight on how you too, can find your path and reach mastery. Are you a nice guy? Do you try doing the "nice" thing all the time? If so then I'm sure you find that the world tends to walk over you. You never get the things you feel like you deserve. This book breaks that mindset and teaches you that being "nice" isn't really nice after all. 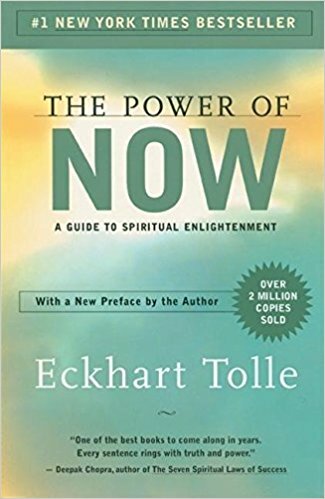 A very powerful book that teaches you how to get what you want with a variety of different techniques. Some call this book manipulative, savage, disgusting. But the methods in this book work and they are used by influential people every single day. Either you learn these techniques and take control of your life, or someone else will take control of it for you. Tim Ferris has been interviewing some of the most successful people in various fields over the past two years. This book is a compilation of the advice of over 100+ highly successful individuals. Think of it at the Yellow Pages for success. © 2017 Improvement Pill, LLC. All rights reserved.